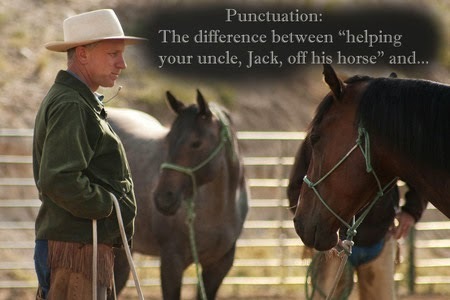 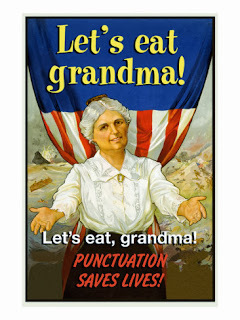 Yes, its National Punctuation Day! Let's celebrate one of our favorite books, Eats, Shoots & Leaves by Lynne Truss. The "web" is "literally" filled with gross punctuation errors some of them quite funny. 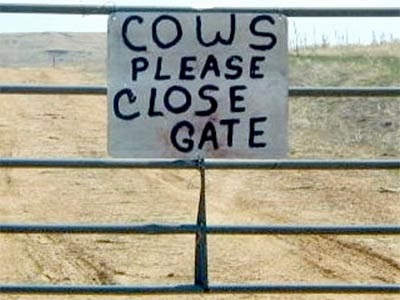 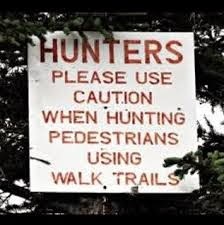 Sometime; even lowly "punctuation" wont help u. 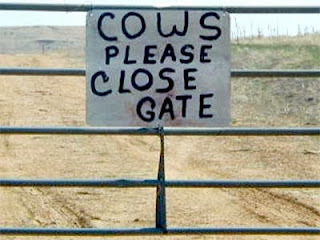 And sometime's it can SAVE YOU FROM VERY AWKWARD situations. 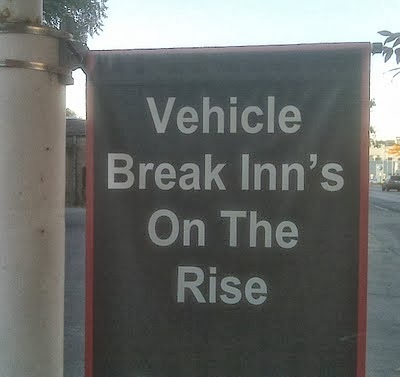 ITS a dangerous world out there, so please use semi-colon's wisely. And if your feeling the need, do correct this post.